Safety is an integral part of PMC’s culture. We strive to foster and support a culture that puts the highest priority on employee and public safety as well as protection of the environment. We achieve this by maintaining the integrity of our assets, preventing damage to our pipelines and facilities, and ensuring we are competent in emergency preparedness. • We believe most incidents are preventable. • We identify work hazards, reduce risks and follow our Safety Life Rules without question. • We investigate incidents when they happen, identify root causes and share lessons learned to prevent reoccurrence. 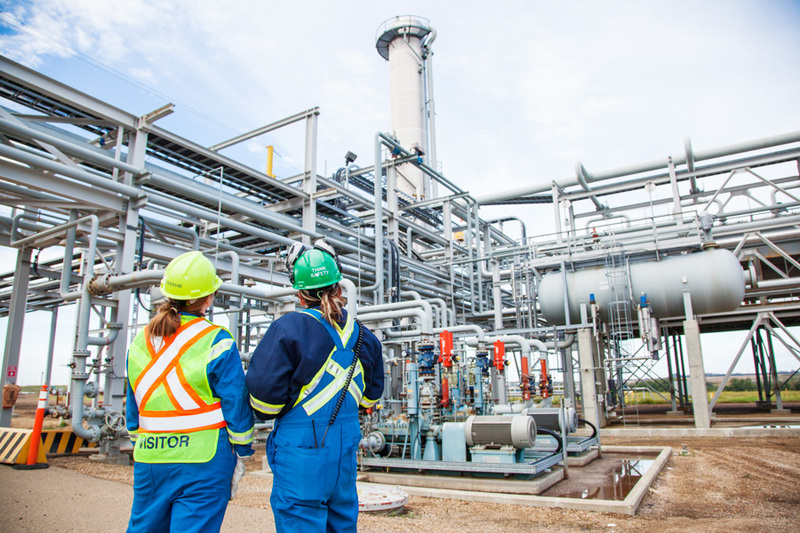 One of the initiatives we have undertaken over the past few years is participation in the Canadian Energy Pipeline Association (CEPA) Safety Culture Survey. PMC also took part in a CEPA facilitated roundtable discussion in 2016 to share findings and identify common areas for improvement. We continue to work with CEPA to implement programs and processes to complement those findings. For example, we strengthened programs which allow leaders the opportunity to recognize employees for proactive safety behaviour. PMC held its second annual Office Safety Week. This program was initiated by employees in our Calgary office who wanted to demonstrate solidarity with our field operations and our commitment to safety. It helps us take a fresh look at our surroundings and identify hazards to which we’ve become “blind.” Activities during Office Safety Week ranged from daily safety moments to individual and team workspace hazard identification. These awards proactively recognize employees or contractors who set an excellent example as a Safety Leader to their colleagues through proactive, thoughtful and consistent safe behaviour. They are nominated by their peers or supervisors, and the value of the award is proportional to the safety leadership demonstrated by the individual. 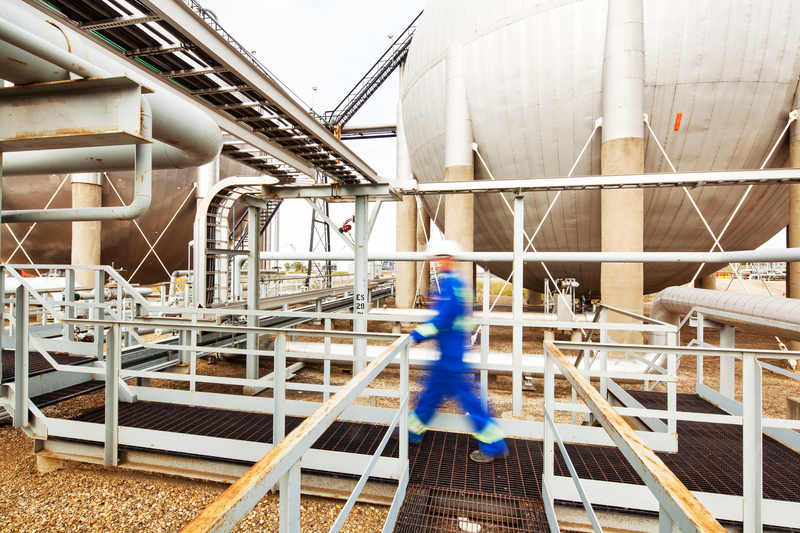 To help promote safe behaviours, we reward individuals who proactively identify and report a hazardous condition which could potentially prevent an incident. The value of the award is proportional to the risk associated with the hazard being mitigated as well as the impact of the learning across the business. The HSMP supports PMC’s Health and Safety Commitment Statement and the enhancement of health and safety processes so our operations are conducted in a manner that protects our employees and contractors, the public and communities where we operate, and the environment. 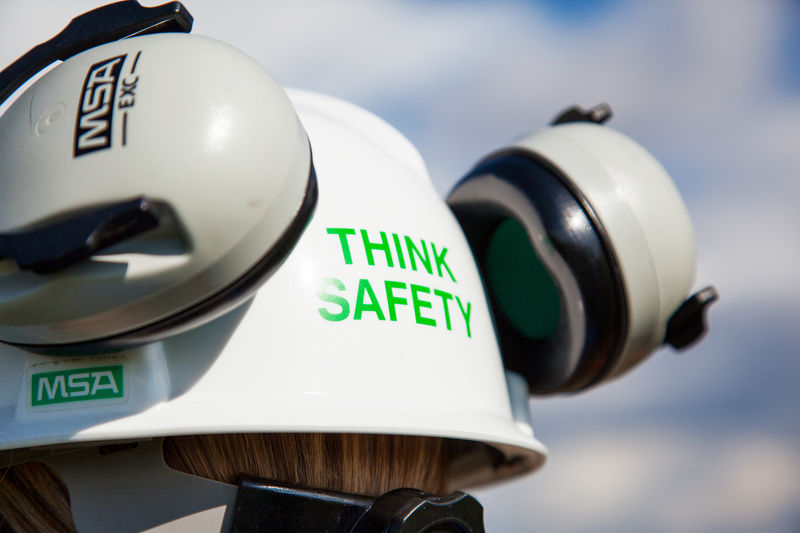 Our commitment to safety is supported by a variety of safety initiatives and programs. Our Hazard Prevention Program formalizes the expectation for safeguarding personal health and safety and protects workers and visitors from worksite health and safety hazards.